Antonia Bonello | Shortlisted For Design Week Awards’ Rising Star! 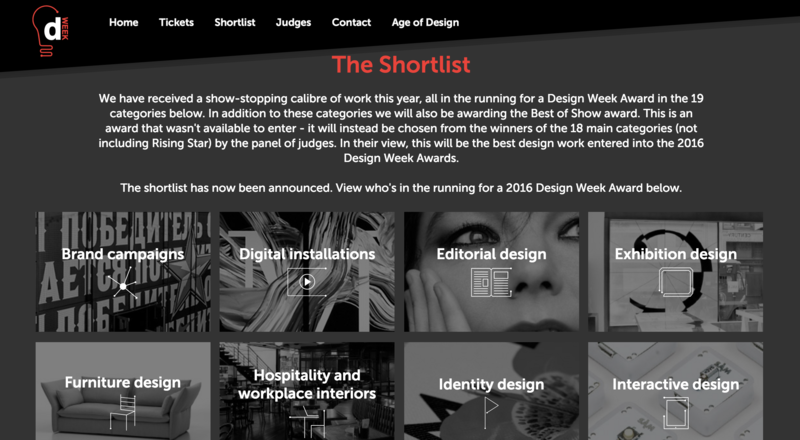 Shortlisted For Design Week Awards’ Rising Star! 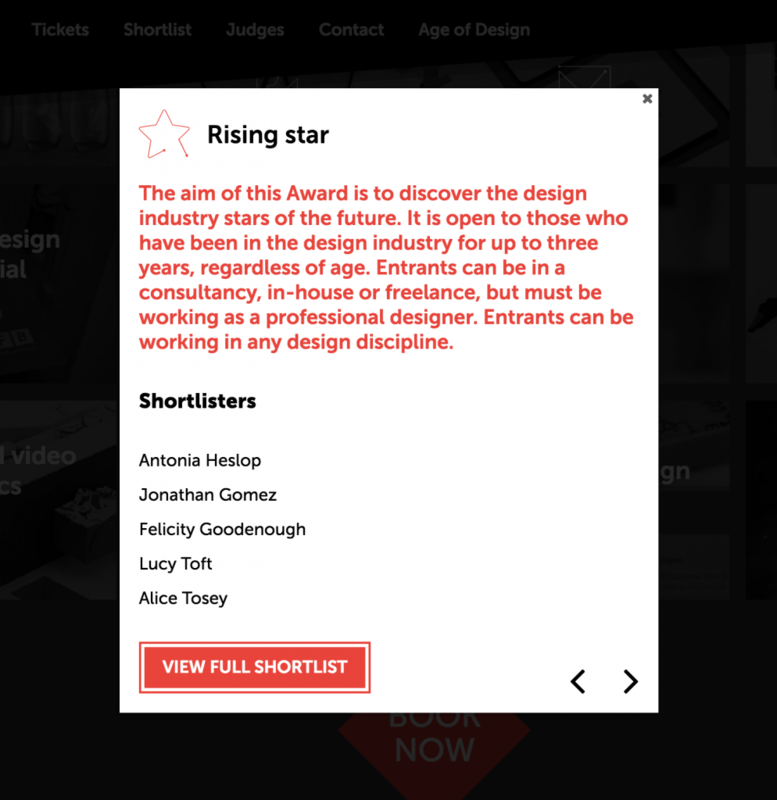 I am absolutely ecstatic to find out that I have been shortlisted for Design Week Awards’ Rising Star! It is an absolute honour to be shortlisted alongside 4 other amazing designers for such a coveted industry award, and I will be attending the awards evening on 14th June to find out if I’ve won.